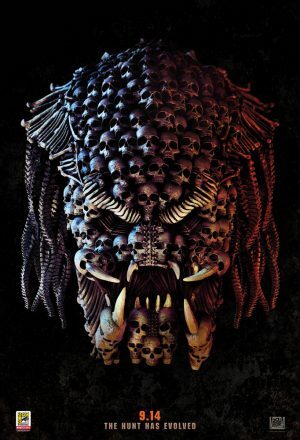 The Predator (2018) Film – What The Movie Critics and Fans Are Saying. Despite the controversy surrounding an actor, and friend of the film’s director, that an actress on the film outed for his concerning past with more on that here, the film seems to being doing relatively well with critics scoring a 64% fresh score at Rotten Tomatoes as of press time. Fan interest in the film is really high with 96% of users noting they want to see the film at press time as well. 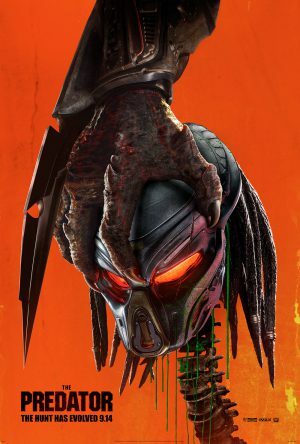 More on both metrics here including the up-to-date scores as more fans and critics report what they they thought of the film after seeing it. 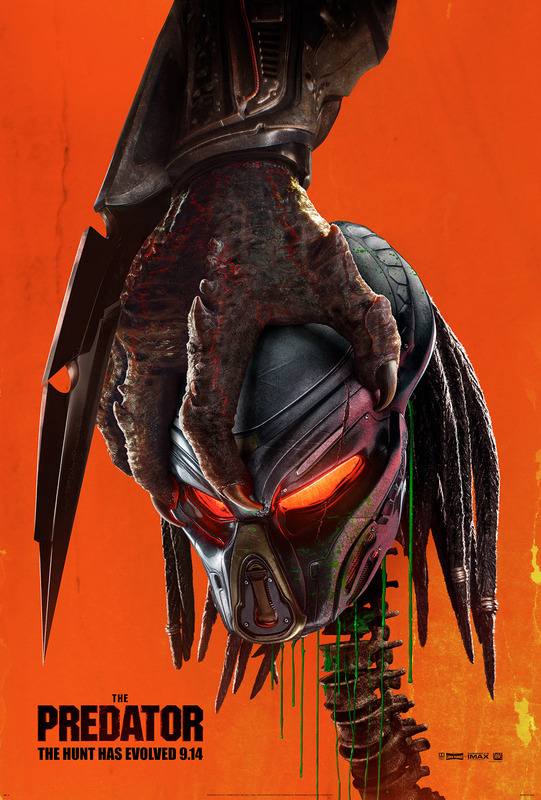 Predator officially hits North America theaters today.